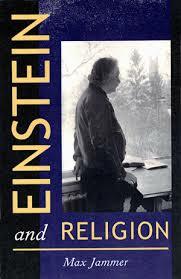 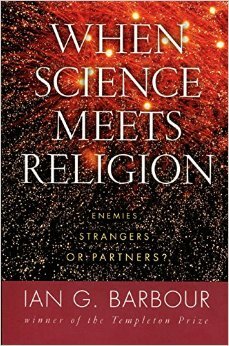 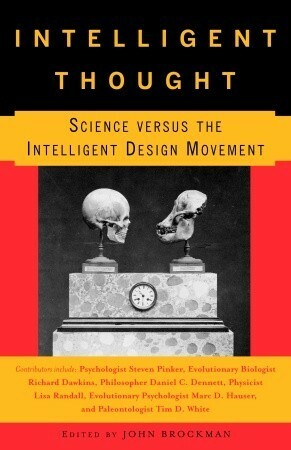 Science, philosophy, and religion: a conceptual framework for profound questions. 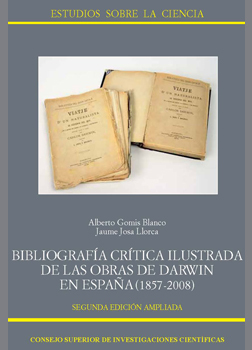 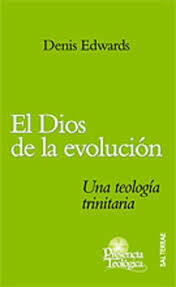 ARTIGAS, M.; GLICK, T. F., y MARTÍNEZ, R. A., Negotiating Darwin. 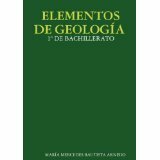 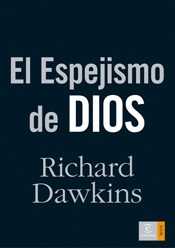 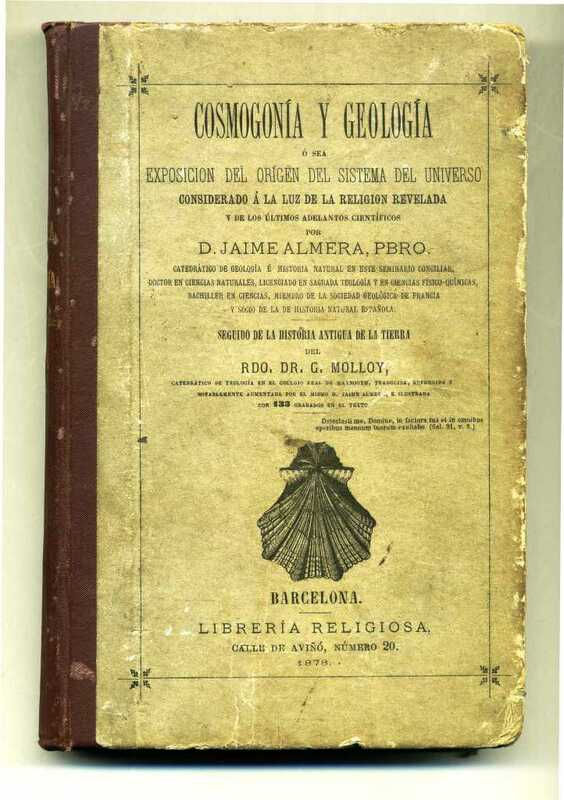 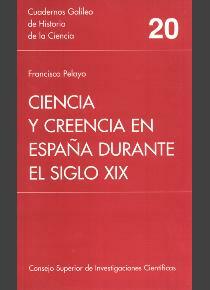 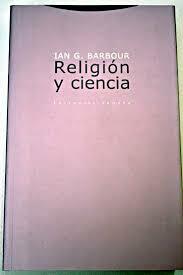 BARBOUR, I. G., Religión y ciencia. 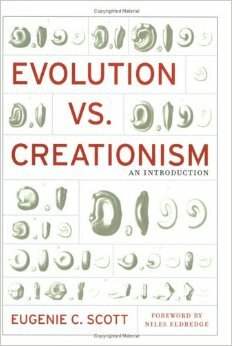 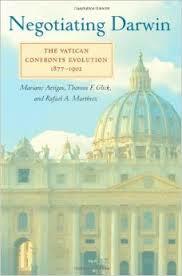 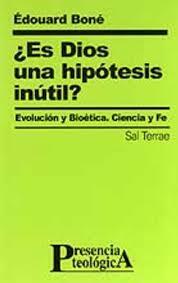 RUSE, M., Can a Darwinian be a Christian?